Peter has extensive experience across the full spectrum of media and communications law from both a private commercial and regulatory perspective as well as a public sector perspective. He has acted for a wide range of Australian and international media and communications companies (commercial television and radio broadcasters, newspapers, book publishers and online publishers) including Fairfax Media, Fairfax Digital and The Age Company Ltd, Simon & Schuster, Bloomberg, the Nine Network, SBS and the Australian Broadcasting Corporation (the ABC). 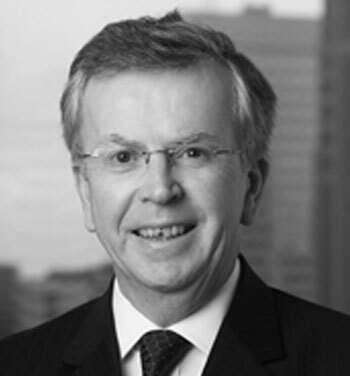 His experience covers providing advice on freedom of information laws and privacy issues, to media access to sporting and public events, representing clients in major defamation and breach of confidentiality court actions and in applications to oppose suppression and non-publication orders in court proceedings. Peter has also assisted in various submissions to Government on the development of the uniform defamation laws, access to court documents, whistleblowing and shield laws. He has assisted foreign telecommunications companies with licensing issues and sponsorship arrangements associated with promoting their products and services locally and rolling out their services in other jurisdictions.